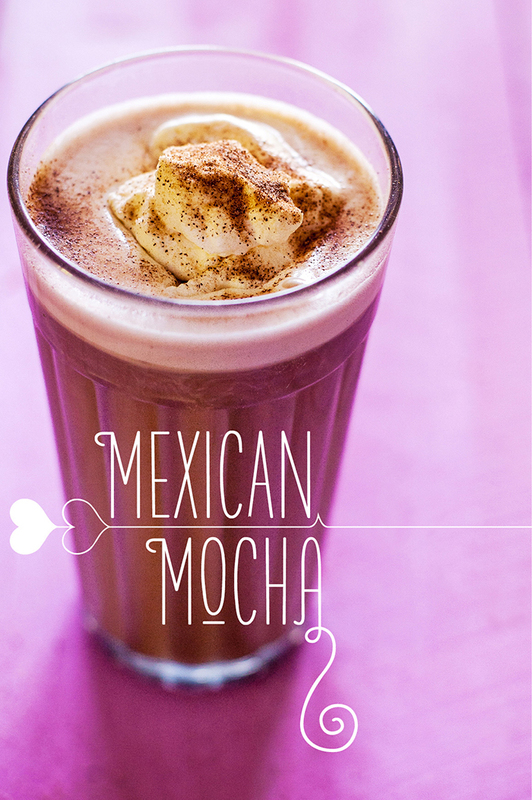 A Mexican Mocha made with Ibarra Mexican chocolate and freshly made whipped cream was my Auntie Sally's favorite drink. I made this in her honor. Happy Birthday, Auntie. Poems are not my thing. Not to say that I don't try. I've tried to write them most of my life but they are far from good works. That doesn't stop me, though, from jotting them down when the moment moves me. This one bubbled up in me over the coarse of a few days until finally on what would have been Auntie Sally's 62nd birthday, I had to get the words out, clumsy, cutesy and poorly cobbled together as they are … But that's OK. Sally would have understood my words and the feelings behind them. She's the one who started me writing in the first place and she would have appreciated the effort. That's the kind of loving, generous soul she was. leaving a feeling that life will be fine. when life proves hard to climb. so that in my dreams it’s you i’d find. a laugh, a tear, a hug we’d share. the pain of loss we’d leave behind. in the library of my mind. I know, I know. But you can groan. Go ahead. I can't hear ya anyway. The last time I made a Mexican Mocha was for Auntie. They were a favorite. I can't make them now without thinking of her and wishing I had made more of them for her. Regrets are hard to live with. And when it comes to losing the ones we love, the ones that take up vast areas of our hearts, regrets can be doubly difficult. I now live in what used to be her bedroom and I do often feel her in the space. Sometimes I hear a knock, or something fall, or the bathroom door will open and even sometimes I hear my name. Starbuck does too. Her head will follow the sound, her tail sometimes wags and in my head I hear my Auntie Sally say, "Hi dog" because she was not a dog person and that's how she would greet Starbuck. Maybe Starbuck sees what I can only feel. What a comforting thought, though, that maybe she comes to visit sometimes. First, make the whipped cream for the garnish. Make sure you use a good quality whipping cream and that it's ice cold. Place ice in a medium-sized mixing bowl and nestle another bowl inside of that. Add the whipping cream and if you'd like it a little sweet, add 1 teaspoon of sugar. Then whisk. Whisk vigorously until stiff peaks hold their shape. I don't own a burr grinder. Wish I did. But my little Bodum coffee grinder works decently. Freshly ground beans is ALWAYS best. I grind my as fine as my grinder will allow. My portafilter comes with two filter baskets: one for a single shot and one for a double. I never use the single. I don't even know if I know where it is! Mound your coffee into the filter, tap to distribute then give it one quick tamp and finish with a spin so you "polish" the coffee grounds. Then pull two shots. Pull until the coffee starts to come out honey colored not to exceed 25 seconds. The perfect pull time is about 23 seconds. If you get honey colored coffee before then, the grind isn't fine enough or you didn't tamp well. If it takes longer than 25 seconds to pull, then the grind is either too fine or you over tamped. The perfect shot is a science but once you get it down, you'll notice the difference and you won't want to frequent those coffee shops where you can't quite put your finger on why your latte just doesn't taste quite right. It's all in the pull. Technically, you should steam your milk first then pull your espresso shots but I got my photos out of order when I was canvassing them so just go with me here. Add 1/3 cup of 1 or 2% cold milk to a frothing mug. I personally only drink skim so I make mine with that. Which is what you see here. But if you want a creamier mouth feel, then use a milk with a little fat in it. Stir in the grated chocolate. It's going to be quite grainy. It doesn't dissolve like Nestle's Milk Chocolate powder does. This chocolate needs heat for that. Steam the chocolate milk. If you have a thermometer, steam to a minimum of 145 degrees Fahrenheit (I like extra hot so I steam to 160 degrees). Just don't steam to 180 or you'll scorch the milk. 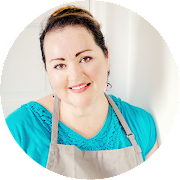 Once you reach the right temp, your chocolate will have dissolved and your milk should be light and frothy (because of the chocolate, you aren't going to achieve a thick, stiff head like you would while steaming plain milk). 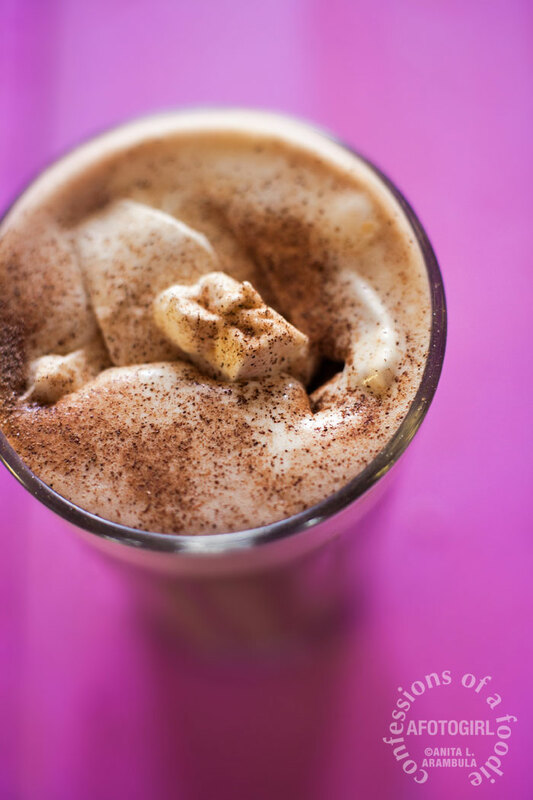 Add the pulled shots of espresso and the chocolate milk to a tall glass. Top with two tablespoons of the whipped cream, some grated Ibarra and a dash of ground cinnamon. Mmmm. Enjoy! 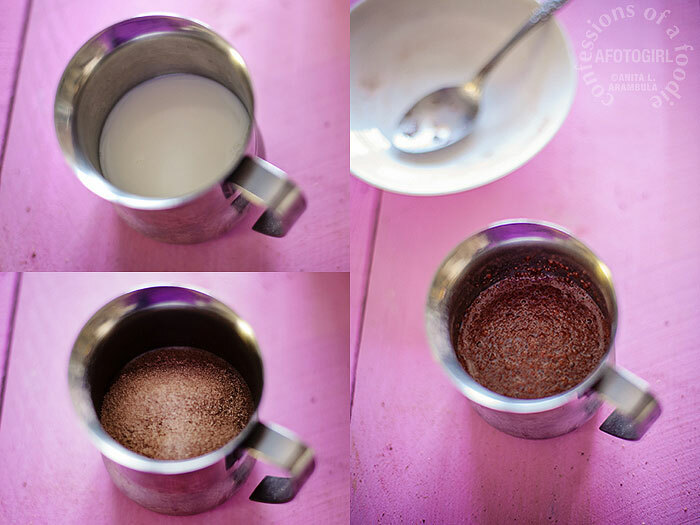 Pour the milk into a frothing mug and stir in the chocolate. 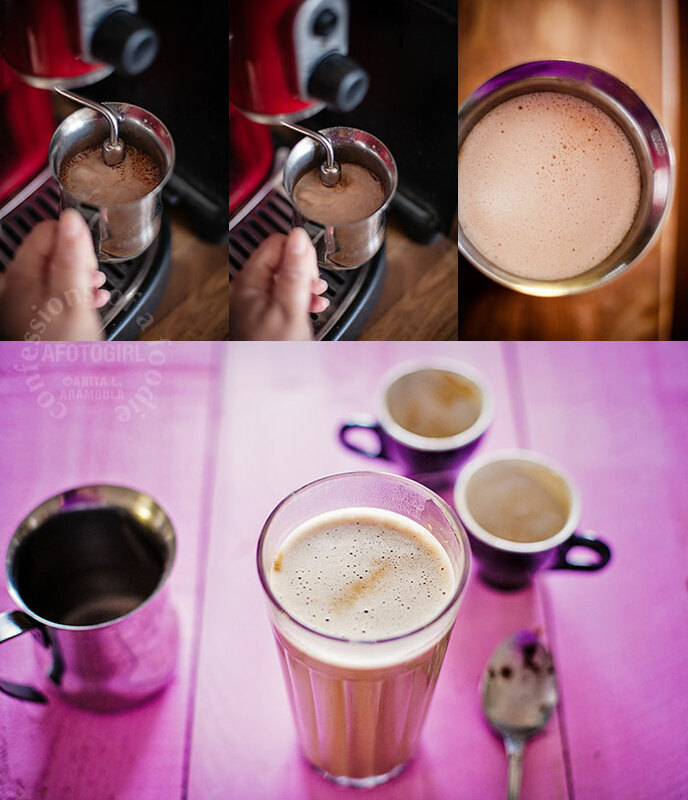 Using the steaming wand of your espresso maker, steam the milk until it reaches 145 to 160 degrees Fahrenheit. The chocolate should be completely incorporated into the milk and you should have a nice foamy head. Set aside. Pull two espresso shots simultaneously if your machine allows for it by adding enough espresso grounds to your portafilter's double shot filter basket, tamp and pull according to your machine's directions. 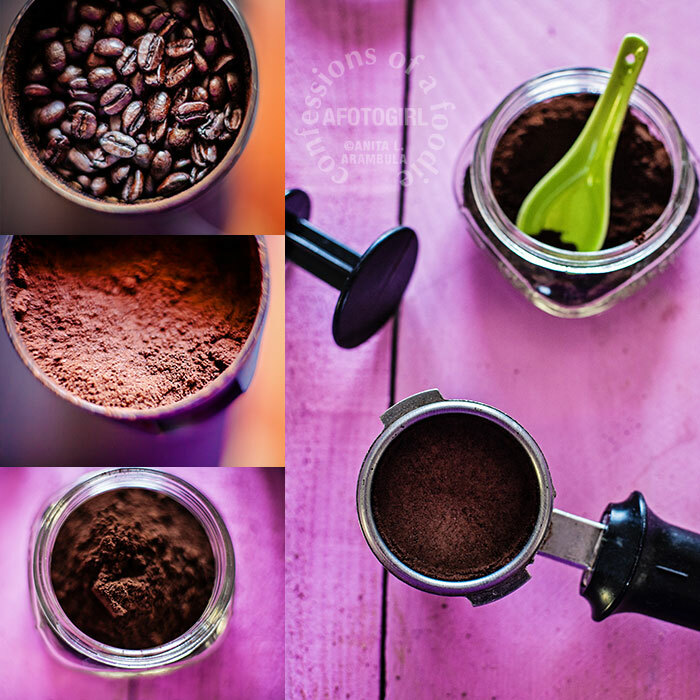 If you only have a single shot filter or are using a coffee puck, pull one shot at a time. Add the frothed chocolate milk to a tall glass. Add the two shots of espresso. Top with 2 tablespoons of freshly made whipped cream. 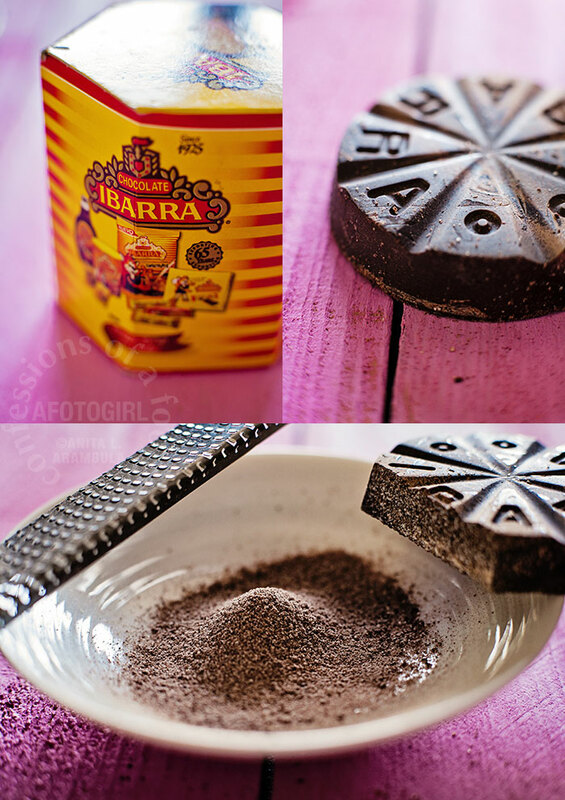 Garnish with some grated Ibarra and a dash of ground cinnamon. Enjoy immediately. 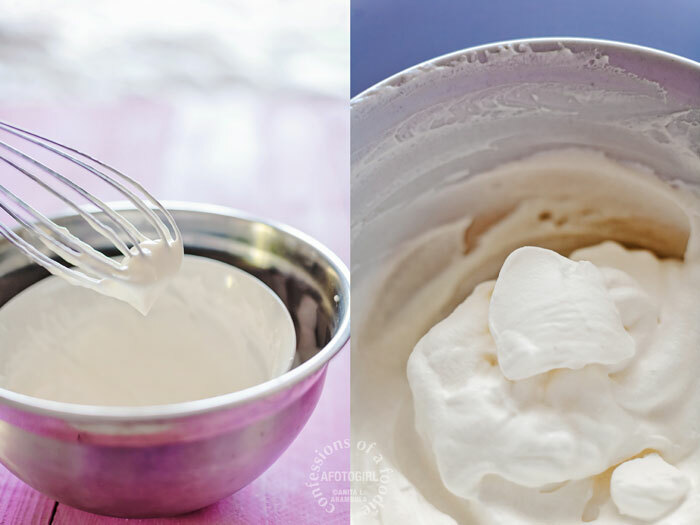 Homemade whipped cream is super easy to make and so much more flavorful since you control the sweetness. Sometimes I don't add any extra sugar and sometimes I'll add just a bit. 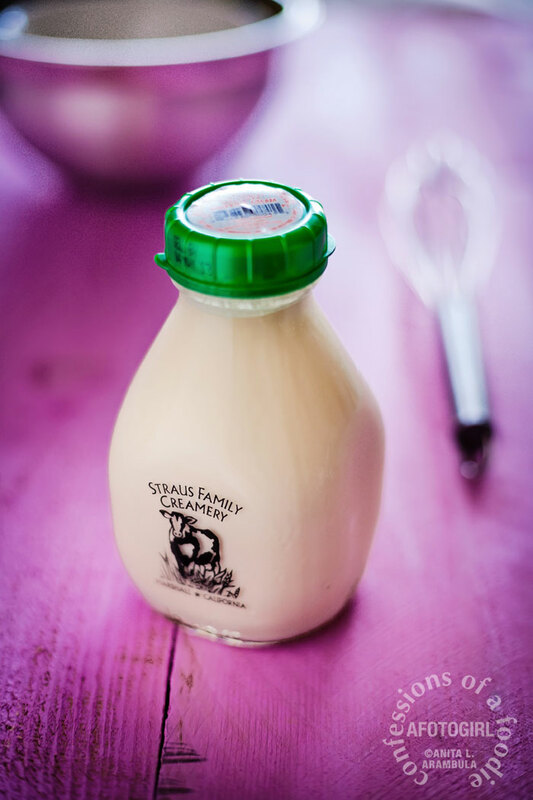 Make sure your heavy whipping cream is ice cold. This is enough for 2 mochas depending on how much whipped cream you like. 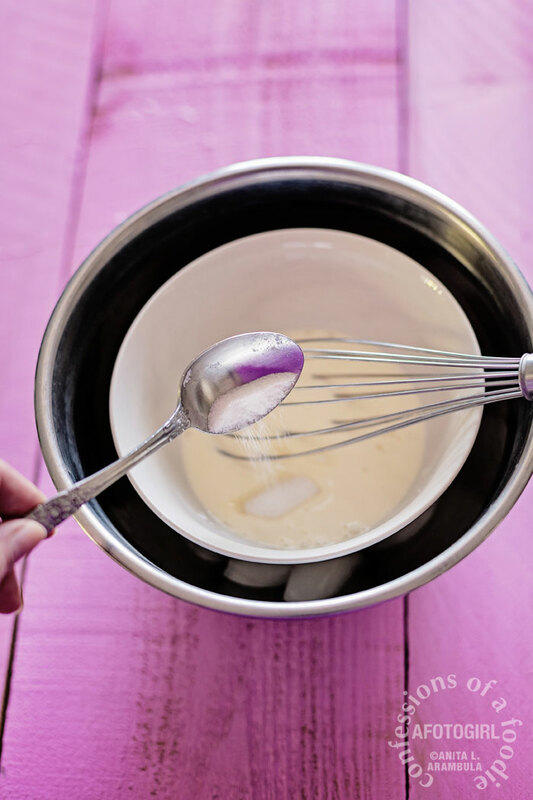 Place a few ice cubes in a medium sized mixing bowl. Nestle a smaller bowl inside the ice-filled bowl. Add 1/2 cup of heavy whipping cream and 1 teaspoon of granulated sugar to the smaller bowl. Whisk until stiff peaks hold their shape. Enjoy immediately.